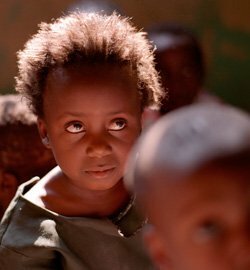 Your philanthropy helps transform the futures of some of the most marginalized girls in Africa, enabling them to go to school and succeed, and empowering them as educated young women to step up as leaders of change in their communities. 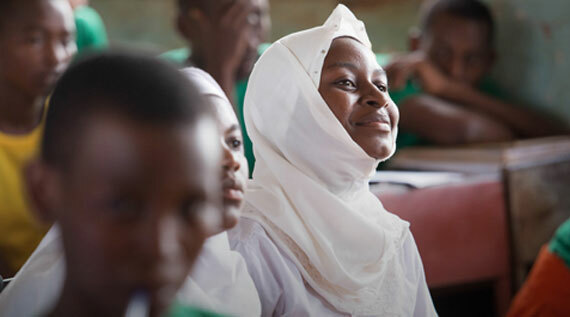 To fulfill its mission, Camfed relies on partnerships with philanthropic individuals who make a significant contribution to tackling the barriers to education for girls. 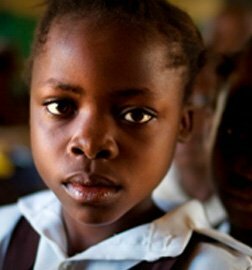 Poverty is the greatest barrier to accessing an education - overcoming this barrier by investing in girls and women is the proven way to improve the health and economies of whole nations. We have more than two decades of experience and thorough external evaluations demonstrating evidence of our impact. Recognized best practice, rigour and expertise in child protection. 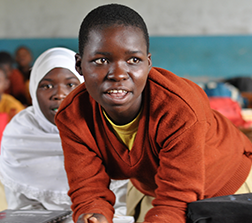 Sustainable multiplier effect,which sees girls supported by Camfed going on to financially and emotionally support other vulnerable girls through school, meaning donors’ gifts are matched! More than $5,000 to donate? Connect you to the areas that you are most passionate about. Provide you with regular updates on the impact you are making, including our latest research and developments from the girls and women we support. 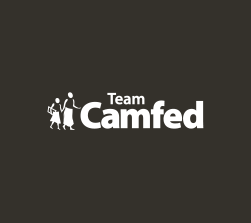 Invitations to exclusive donor events with other Camfed Champions. Opportunities to speak with or meet Camfed staff and partners from our countries of operations. Acknowledgement of your gifts in a way that works best for you. Help to engage your friends and family in the cause you care deeply about, including by hosting an event or providing evidence of our impact for you to share. "Camfed’s alumnae network approach is very unique. Support isn’t just about giving money, but truly following through with girls, many of whom are now leading the work as educated young women. Additionally, careful monitoring is used to measure effectiveness, and use of this data and analysis ensures programs are having the maximum impact."